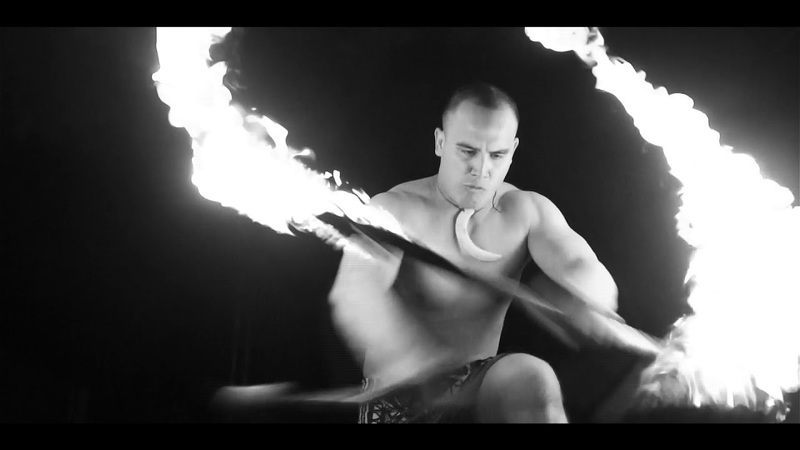 'Ohana Entertainment & Toa Afi is based on a vision of bringing the polynesian cultures together in entertainment. We have performances such as Hawaiian Hula, Tahitian Oteas, the famous Maori Haka, and Samoan Sivas. In addition to our act. 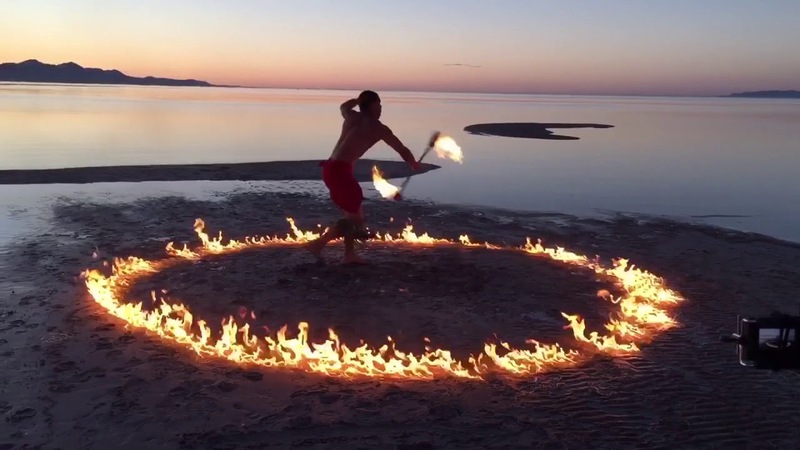 We have our fire knife group called Toa Afi. 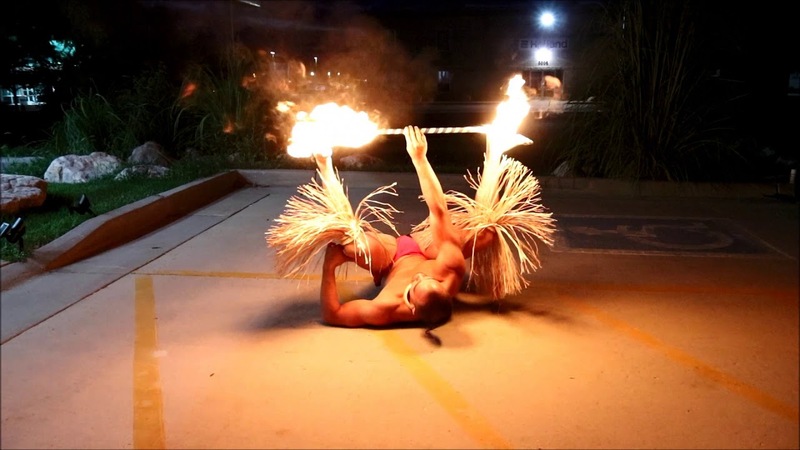 we provide the famous Samoan fire knife dance which includes one to multiple fire knife dancers and professional dancers that can not only spin with one knife but two knives at the same time. Hana Entertainment & Toa Afi were very professional and amazing to work with. One of our audience members commented and thanked us for bringing some culture into the Valley. They did an incredible job performing for the event and we'll definitely be working with them in the future. Thank you! Mahalo Narin! Just let us know when😁. And if you need help with anything entertainment. Please give us a call. I hooked up with Drake by total chance. My California daughter was having a destination wedding at a ski slope outside of Ogden. 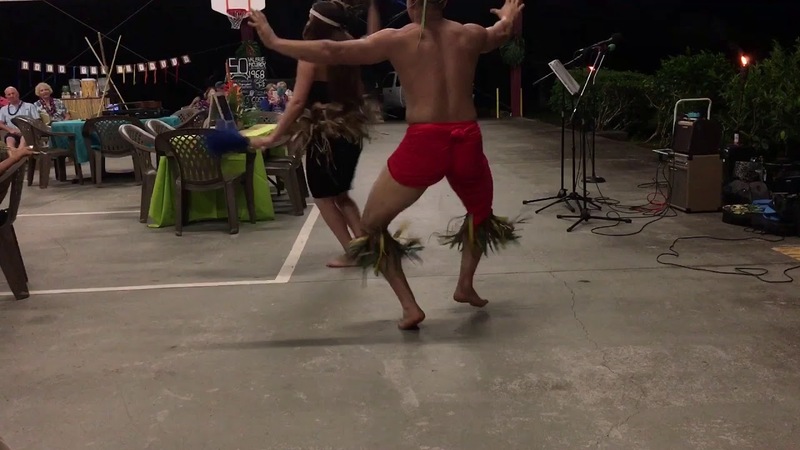 I wanted to perform a Haka war dance after the father's toast to the bride. For several months with nobody ( and I mean NOBODY) except for Drake and me knowing about the caper to be pulled off. Drake wrote a toast in Maori and prepared a Haka to be performed. Even though I only paid for an event, Drake spent hours on the phone with me in California, making sure all the word were correct. When I got to Utah, we met for several hours to practice what I had learned. All four dancer, in costume managed to sneak up the chair lift and get into a hidden room until the cue when they all appeared out of nowhere to join in the dance. There was not a hair on the back of anybody's neck that wan't standing straight up. Drake is very much in tune with the culture of what he does. He was more concerned about having a great event than even getting paid. Update: I had Drake and his boys film their Haka dedicated to my daughter's young friend who was undergoing chemo. It was an instant success. 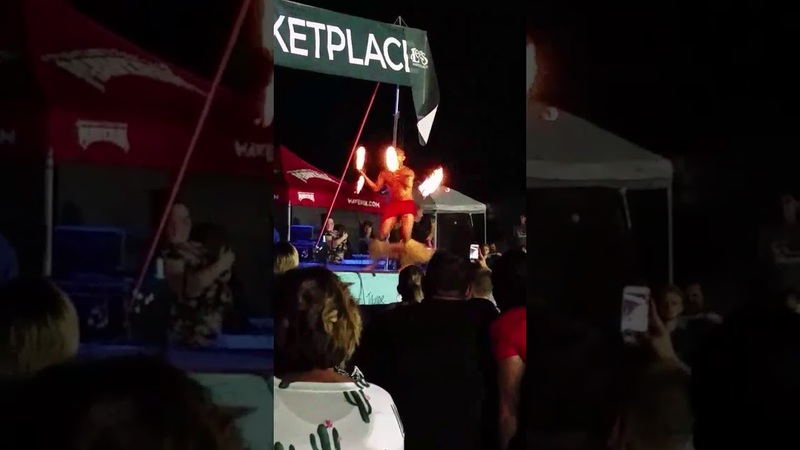 Insurance: $1,000,000 - Specialty insurance agency covers for our fire knife performance. 'Ohana Entertainment & Toa Afi’s founder began his journey on the North Shore of Oahu. Drake Auna managed and trained professional dancers at the famous Polynesian Cultural Center in Hawaii. He traveled the world with the company’s promotional team to represent the Polynesian islands for others everywhere. For 5 years, it brought him joy to share his heritage with others in this way. Traveling to the home of another gave him the opportunity to bring the Spirit of Aloha to everyone, rather than just those who could afford a trip to the islands alone. He hopes to continue to share his culture this way for years to come. Drake's wife Kylie shares in his passion for learning and educating others in the art of culture. This was one of the many commonalities they discovered upon first meeting. As they began their lives together, their dreams have developed into a working reality. Both Drake and Kylie hope to bring understanding to everyone about what is dear to the human soul. Their two daughters Lottie Kai and Priscilla Mililani have given them greater purpose and drive in making that dream come true. To establish greater love in the world would mean to establish a better future for their girls. Kylie specializes in educating others in Biblical and World Religious Studies. She hopes to teach at a Religious Institute or renowned University some day soon. Drake is a licensed electrician, and a passionate painter that specializes in ‘underwater’ acrylics. Personal Aloha additionally awaits those who desire service work, or a custom masterpiece for their home. We look forward to bringing you the most authentic cultural experience you can hope for. SCHEDULING NOTE: Any performance booked ONE WEEK OR LESS prior to the event, will be issued a convenience fee DOUBLE the cost of package booked. Regardless of the package, the number of performers is subject to change based on availability.